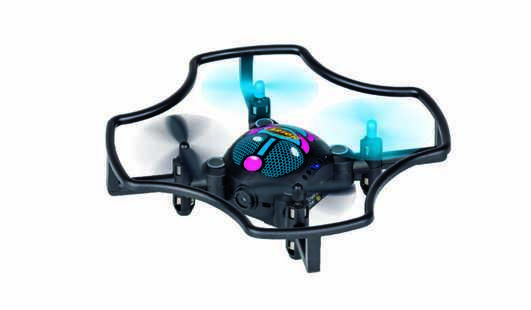 The latest trend in model sports is flying with a drone. 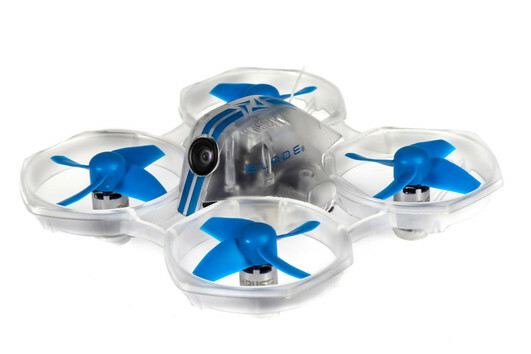 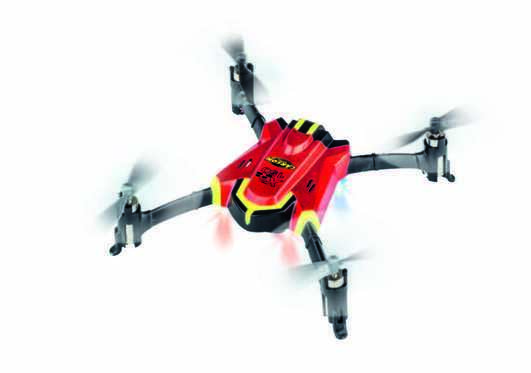 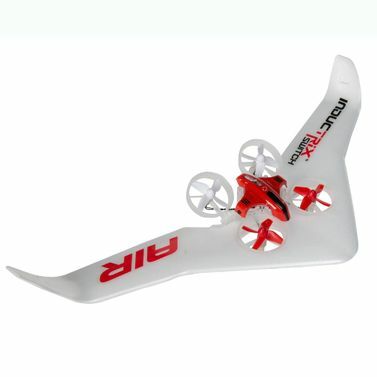 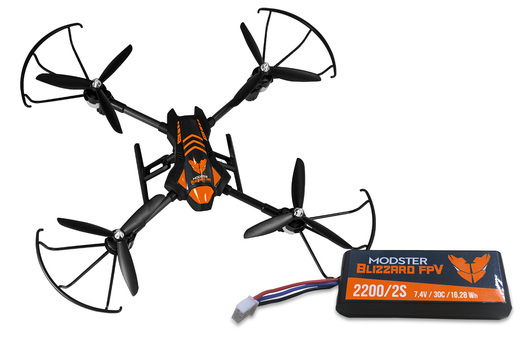 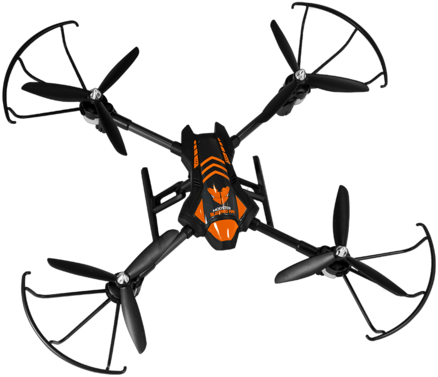 Rc drones are often called quadrocopters and differ in their number of rotors. 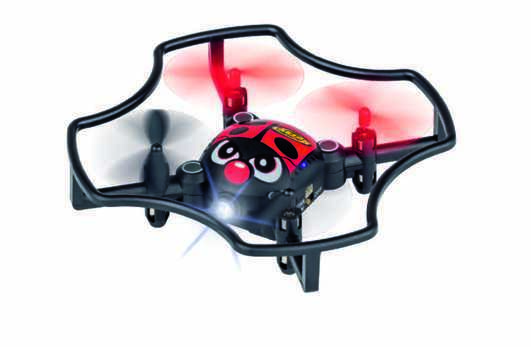 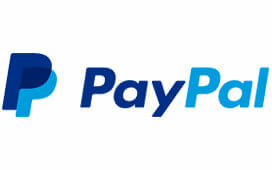 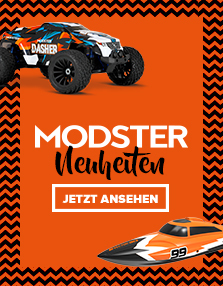 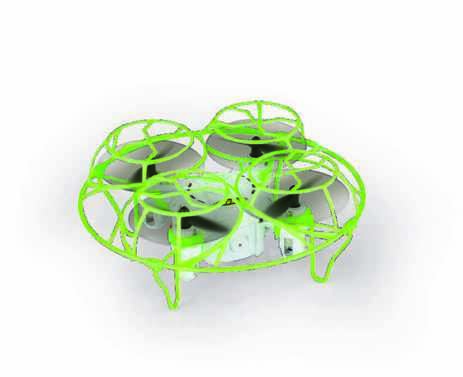 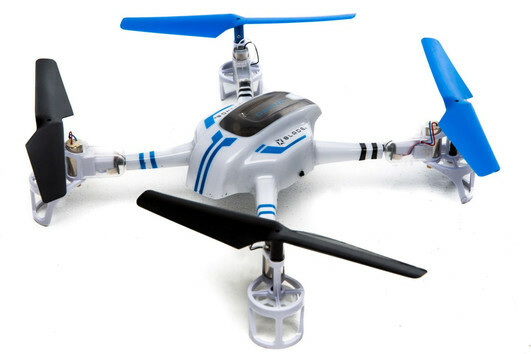 In the Modellsport Schweighofer online shop you will find Tricopter, Quadrocopter, Hexacopter and Octocoper. 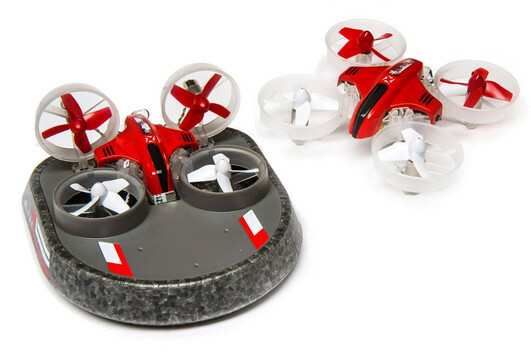 The level of difficulty raises with the number of rotors. 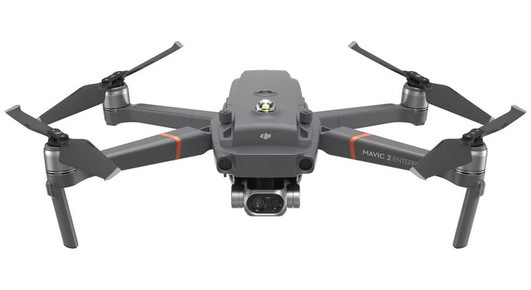 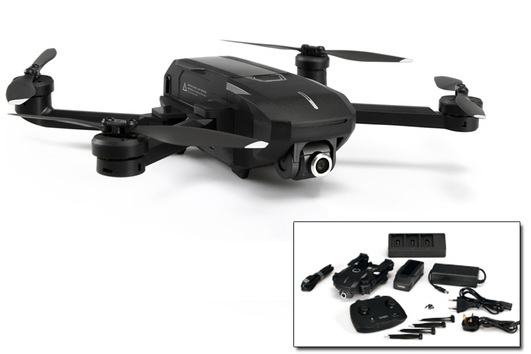 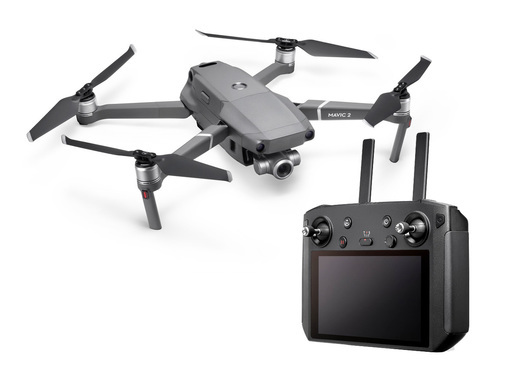 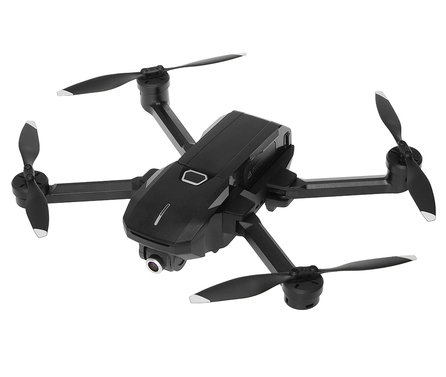 Many of our multicopters combine the possibility to take selfies, 4k or HD pictures or full videos with a mounted or integrated camera such as the GoPro. 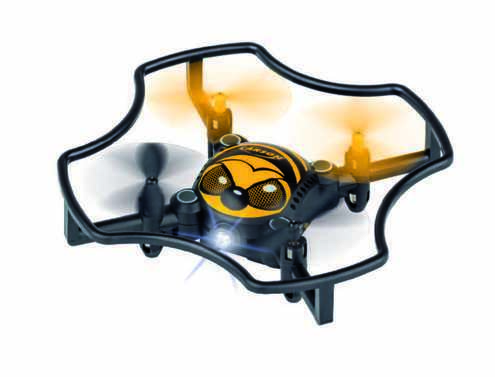 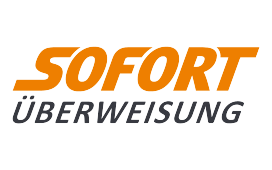 At Modellsport Schwieghofer you can buy drones for different prices but always in high quality and from all established manufacturers. 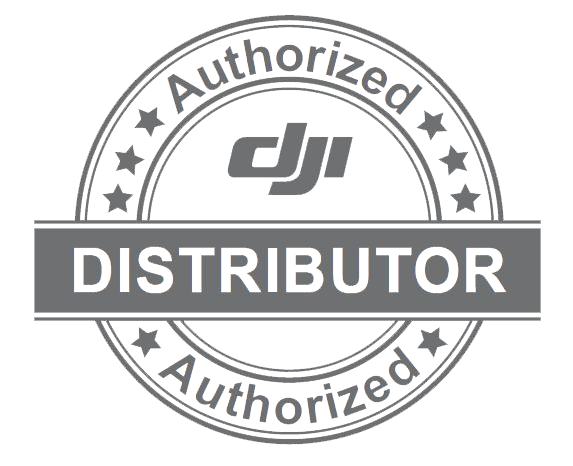 You will find drones by DJI, Horizon, Yuneec or Graupner and every appropriate action camera you may wish. 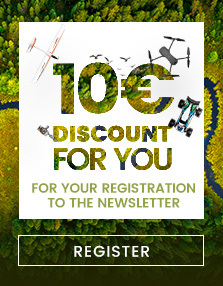 Find multicopters in every price class and discover the fascination of FPV flights with our range of Race Copters and the proper cameras .We from Modellsport Schweighofer have made sure that our drones are suitable for Beginners, Experts and Professionals . 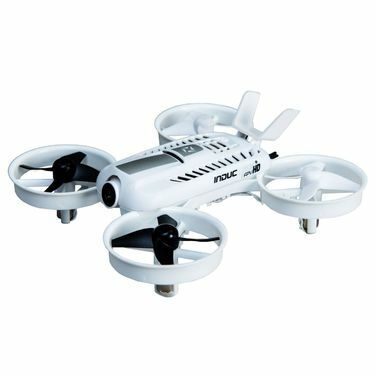 Additionally, we offer you the biggest range of Accessories and spare parts for multicopters, rc drones and race copters.